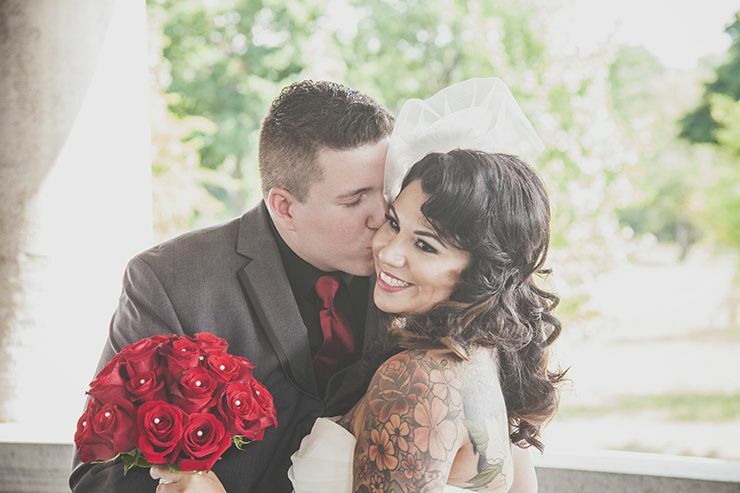 Farfalla Photography is a professional wedding photographer based in Chicago, Illinois. 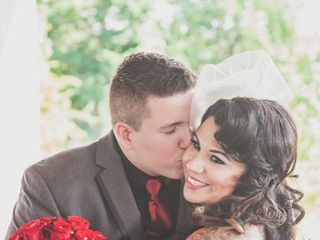 This wedding photographer believes that a photo has the ability to capture much more than an image. 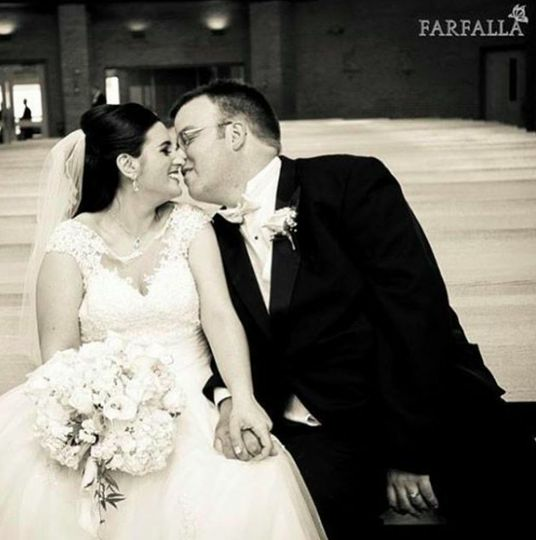 Farfalla Photography believes that photos capture emotions, memories, and intimate details within that single snapshot. 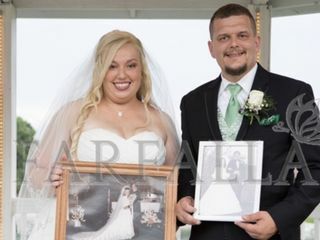 Farfalla Photography offers their professional photography services to help you document all those emotions, memories, and intimate details on your special day. 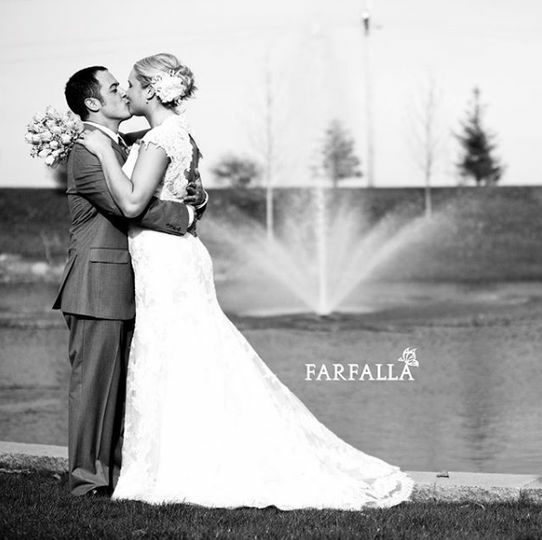 Farfalla Photography offers a variety of photography packages and services for you to choose from. 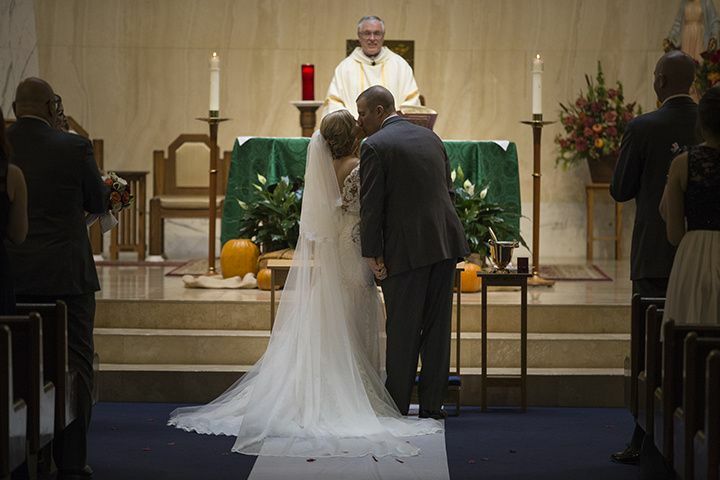 Full wedding coverage includes multiple photographers, multiple locations, ceremony coverage, and reception coverage. All images will be delivered in a high resolution format through and online gallery, making it easy for you to share with friends and family. 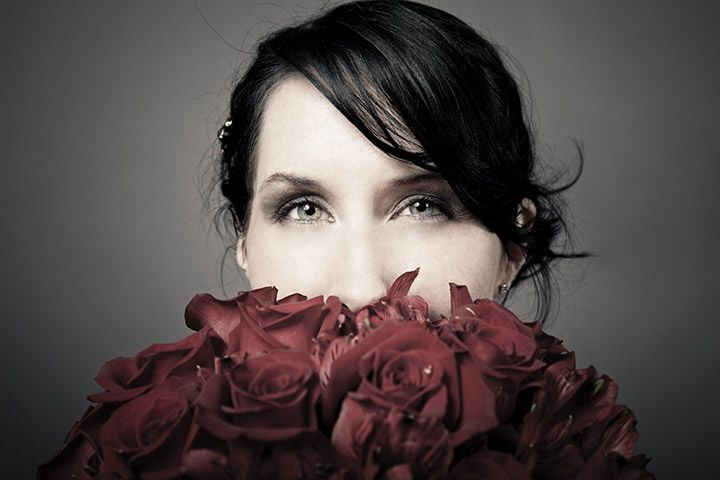 Additionally, Farfalla Photography offers their services for bridal portraits and engagement shoots. Loved working with Pamela! Beautiful work, very professional. Thank you again Pam! Pam is amazing and great to work with. She listens to everything you say and made our day even more special! 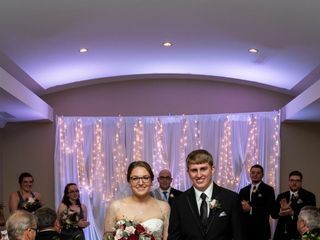 Her second photographer, David, captured a lot of great photos especially pictures of my grandfather that I will cherish forever! I would recommend them to anyone and look forward to her taking more pictures for us in the future! 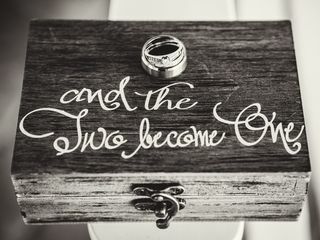 Pamela and her staff did a phenomenal job with the photography for our wedding. She was so professional and went above and beyond. 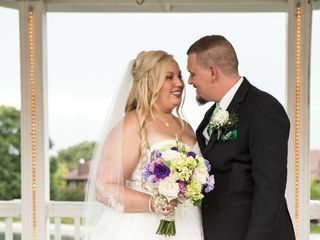 Pamela and her staff were amazing with the photography for our wedding. 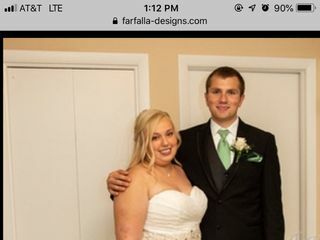 I would highly recommend her and her team for your big day. 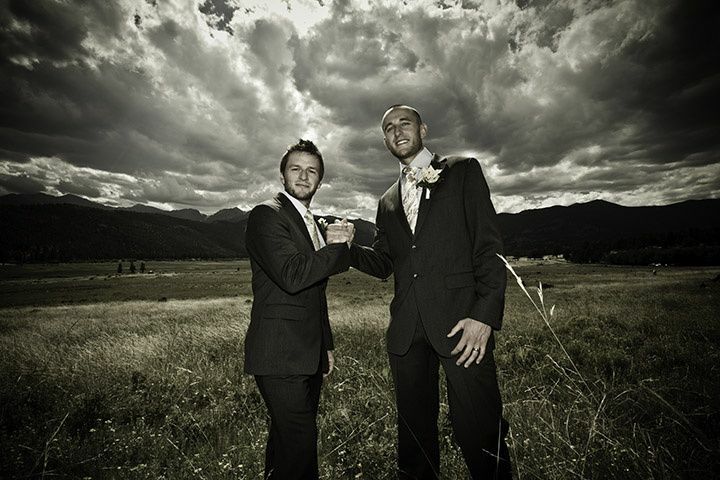 We were so thrilled with our wedding pictures. 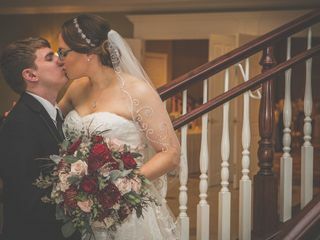 She captured our wedding perfectly. 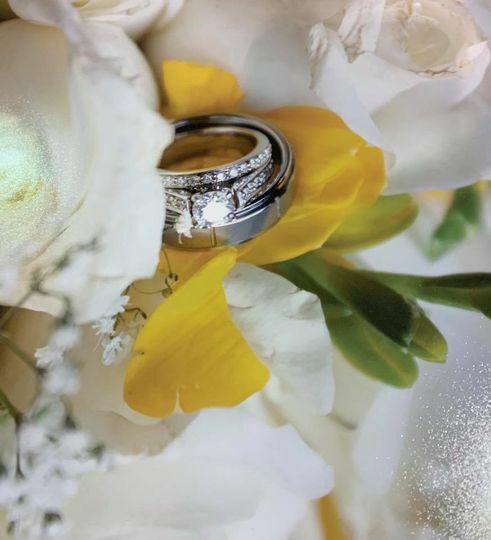 She knew how to perfectly catch all the little details that helped make our day so special. 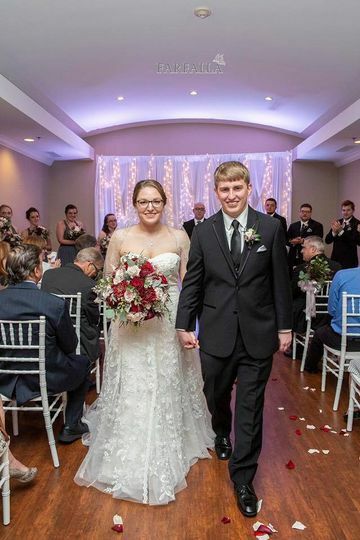 We were overjoyed with the pictures from our special day! We got every picture we requested and then some.